Crispy Oven Roasted Brussel Sprouts that your kids will eat! 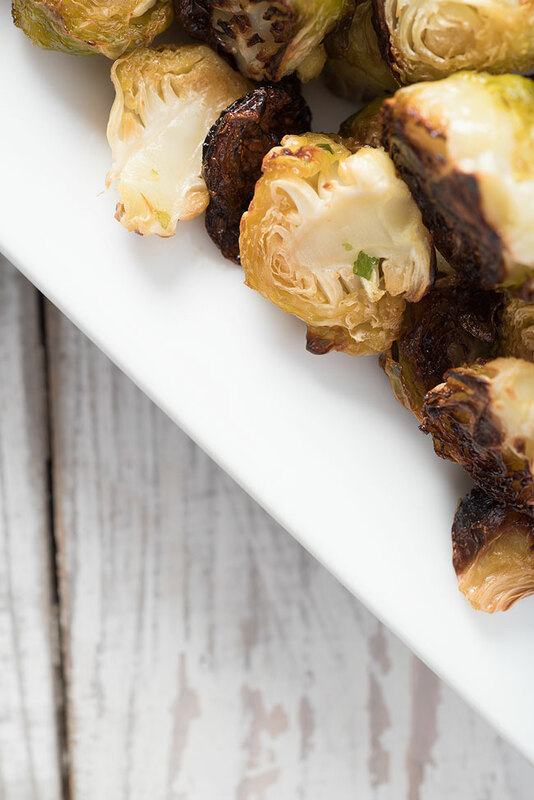 We think Crispy Oven Roasted Brussel Sprouts should make their way onto your family table. You understand how difficult it can be to feed your kids nutritiously and you know what a big parental win it is when you find a new item that they will eat…especially when that item is a vegetable. My daughter will now ASK for our crispy oven roasted brussel sprout chips! I know, right? This is huge. This is the girl who has maybe 2-3 vegetables on the acceptable list. Getting another one added to her list is a huge win. 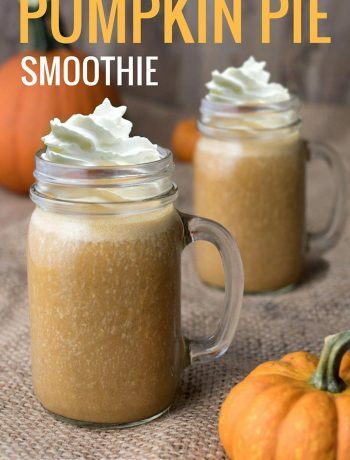 Between these brussel sprouts and regular smoothies with some greens snuck in, it’s a little easier to hit our daily vegetable quota. We’re far from perfect, but we try to focus on making forward strides. 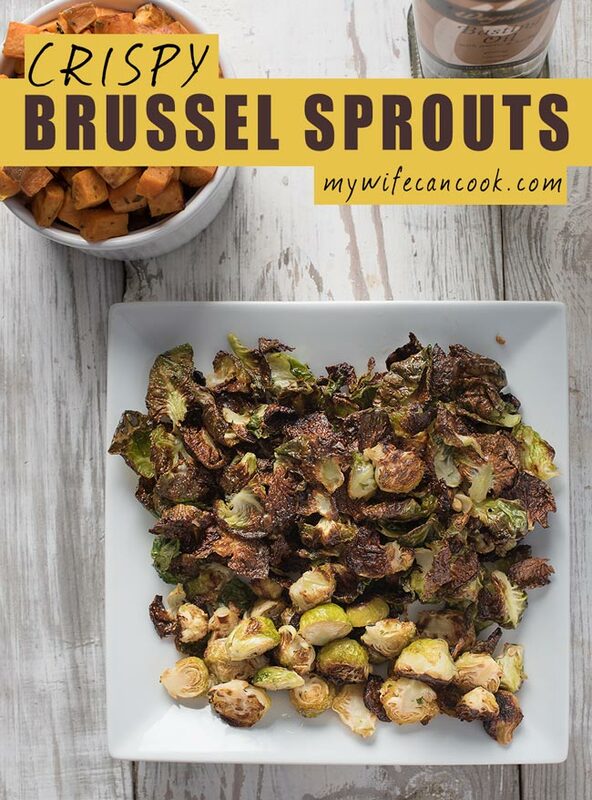 We love making these crispy brussel sprouts along with sweet potato cubes (coming soon). 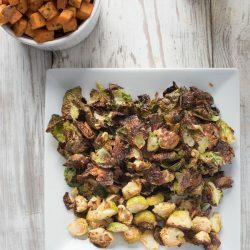 It’s a great combination because the salty and crispy nature of the oven roasted brussel sprouts goes really well with the sweetness of the sweet potato. I’m not sure when we first decided to learn how to roast brussel sprouts? Maybe it was after a friend talked about having amazing brussel sprouts at a restaurant? Regardless, my husband was pretty sure he didn’t like them and wasn’t sure he was going to eat them at all if I fixed them. To be fair, I think there may have been an incident early on in our marriage when I made brussel sprouts and they tasted awful; There may have been a comparison to stinky feet. But herein lies an important lesson because when I made these crispy brussel sprouts he liked them! And, as mentioned above, our daughter likes them as well. I think the big lesson is that cooking and food really are a journey of discovery. It benefits you to undertake this journey with an open mind (and an optimistic palette). If you try a new food and don’t like it, maybe it’s not that you’ll never like it, maybe it’s that you haven’t yet discovered the way you like it prepared. After all, isn’t this the essence of cooking? Otherwise, all chefs would be the same would they not? But, there is an art to cooking…so many different flavors and combinations to explore. And you have to remember, sometimes you need to view a piece of art at a different angle before you gain full appreciation. 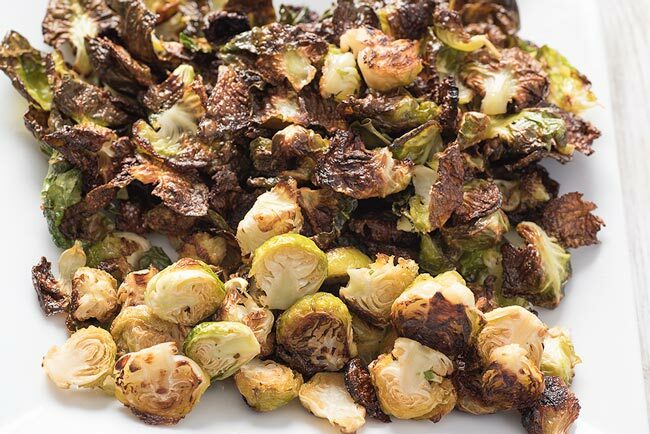 For us, a key to enjoying brussel sprouts is making sure they get really crispy. Crispy brussel sprouts are the best brussel sprouts! I’ve heard they are also great sauteed in bacon grease, but bacon is now on the list of foods I can’t eat thanks to a meat allergy I’ve developed in recent years thanks to an evil tick bite (sad face), so crispy it is! 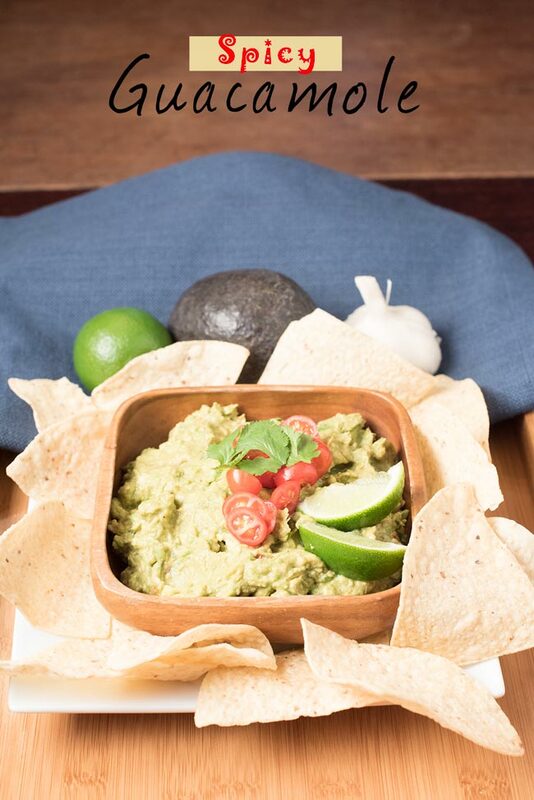 Who doesn’t love a crunch? 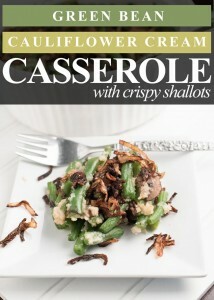 But, I also think when cooked to crispiness brussel sprouts really develop a great flavor. The final item on this list is really the biggest key. When you peel off individual brussel sprout leaves they really crisp up nicely and it almost becomes like a brussel sprout chip. I think this has been a key to our daughter starting to enjoy brussel sprouts and then that opens the door to her enjoying them in other ways. We tend to peel off as many leaves as we can and then cut the small remaining brussel sprout in half — they don’t crisp up to the same level as the individual leaves, but, since they are smaller with leaves removed, they do also end up with a nice crispy quality. A good basting oil is always helpful when roasting something in the oven. If you live near Wegmans, I highly recommend buying some of their basting oil. I think they now have organic sunflower oil with herbs in it (I think they have evolved from using canola oil into a more friendly oil). Seriously, it is pretty amazing. We use it all the time and love it. We use it to roast lots of vegetables and it never fails to taste delicious. As a parent, I think seasoning your food well is crucial to getting your kids to try and enjoy new things. It does take some time to figure out their tastes, but as you start to figure this out you can vary items within a theme and hopefully get them to slowly expand their food comfort zone. If you don’t have a Wegman’s nearby, I’m sorry and I feel your pain! We live about 2 hours from one and end up stocking up on our favorite things whenever we can. Sometimes we even recreate our Wegmans favorites, like our Wegmans-inspired red lentil chili. If you were looking to recreate their basting oil I think you could easily just use extra virgin olive oil and maybe throw in some Italian seasoning or herbs de provence. The cook time is also crucial for the perfect oven roasted brussel sprouts. You need to cook them long enough to get a good crisp, but also need to watch things closely so you don’t burn individual leaves. There’s a fine line between crispy and burnt. We love a slight char, but you can go too far. We end up pulling out individual flakes in stages so everything comes out as close to perfect as possible. The above tips really highlight the keys to our crispy brussel sprout recipe and how we like to cook our brussel sprouts in the oven. 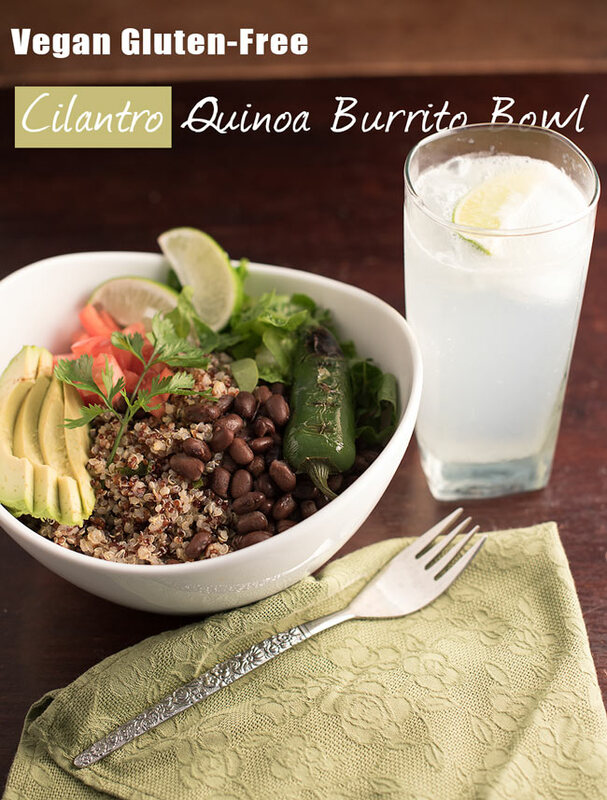 But consider all this as a launch point for your love of brussel sprouts. Once you set sail you’ll discover there are lots of ways they can be enjoyed. We recently went to a local restaurant which served crispy brussel sprouts with a chipotle crema sauce. I need that recipe! It was amazing! That’s right, I’m talking about brussel sprouts, not chocolate. But there’s always room for chocolate as well. Maybe a deep-fried chocolate brussel sprout? That sounds like an idea I could devour, but perhaps it is a step away from brussel sprouts as a part of a healthy family diet. But maybe a healthier dessert? Brussel sprouts are high in vitamins and minerals and rank among the top 20 nutritious foods according to the Aggregate Nutrient Density Index. Hunger for more brussel sprout knowledge? Check out Dr. Axe’s article on the Nutrition and Health Benefits of Brussel Sprouts. Spread in a single layer on a large baking sheet (or two if too close together). Remove any crispy chips, then return to oven. Bake for two more sets of 5 minutes, removing pan to stir and remove crispy chips.